The Global Small Business Blog: Argentina-Brazil: Trade Trouble Ahead? Will Brazil's new government will be quicker to react to Argentina's non-tariff trade barriers than its predecessors? Trouble began brewing in February, when Argentina lengthened the list of Brazilian-made products that no longer qualify for its automatic import licenses from 400 to 600. One of the first sectors to take a hit was Brazil's footwear manufacturing. After the U.S. and the U.K., Argentina is the biggest market for Brazilian shoes. 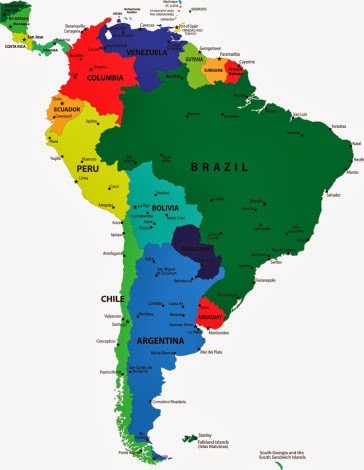 Learn more over at Knowledge at Wharton: "The Ties That Bind: A new Twist in Brazil-Argentina Trade Tactics?